Whether you've had a Brazilian Blowout, keratin treatment, or highlights, hair damage can be tough to fix. 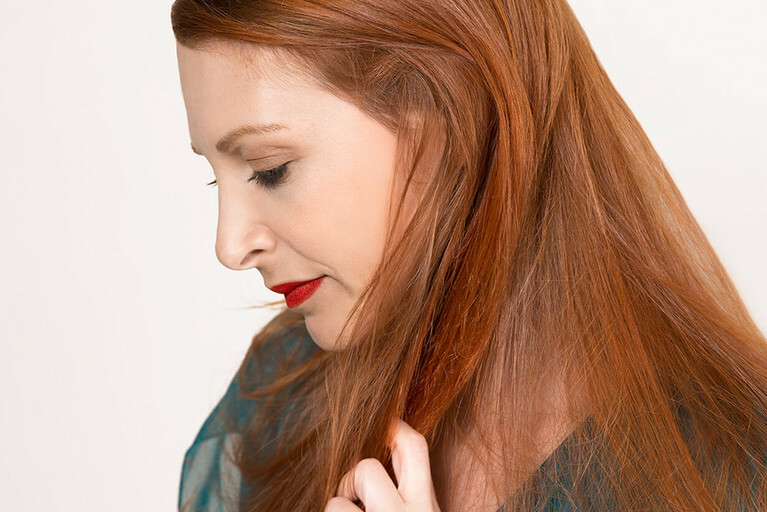 See trade secrets from our color experts on how to keep your hair healthy. Daydreaming of voluptuous curls blowing in a mysterious ongoing gust of wind? Chemical perms are used to add curl and texture to hair, adding more versatility and volume to straighter hair. They work by breaking the bonds of the hair shaft in order to reform it, leaving your hair vulnerable and susceptible to damage. Still craving curls? We vote “go professional” and have an expert apply a perm for you—that way you can avoid over damaging your hair. Want color too? Our golden rule is to wait at least two weeks after or before applying color, to give your hair a chance to recover between treatments. “Our golden rule is to wait at least two weeks after or before applying color, to give your hair a chance to recover between treatments. Relaxers work differently from perms in that they loosen curlier textures for a straighter look. Still, they use pretty harsh chemicals to break the natural bonds in your cuticle and because they penetrate the hair shaft, they can also negatively affect your hair's elasticity and strength. Eeek. Again, we recommend going to a salon to have a professional apply these types of treatments. Recently relaxed your hair? We suggest you show your locks some love by letting them dry naturally, instead of reaching for the hot tools. Long story short, keratin straightening treatments can be both good and bad for your hair. 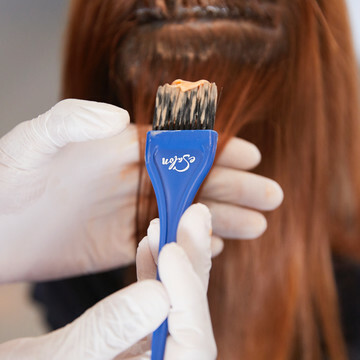 Some formulations of keratin may contain levels of formaldehyde—a known carcinogen, which is mixed with keratin proteins that fill cracks in the hair and repair damage. So while keratin treatments can be beneficial, it is important to consider that fumes from formaldehyde are harmful to your health. If you do decide to get one, we advise you wash your hair sparingly with a sulfate-free shampoo to help it last longer. 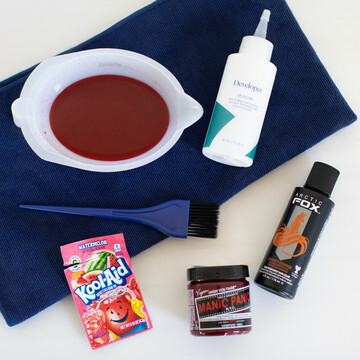 So here's the deal with bleach: if used in excessive amounts when coloring, it can damage your hair by opening its pores and stripping out its natural color, leaving your cuticle weak and susceptible to breakage. (No thanks.) We recommend lightening your hair progressively over multiple applications until you have slowly reached your desired results. It may take some time, but your hair will thank you. Also, it's always good to show your hair some love with a deep conditioner after bleaching. So there you have it—everything you need to know about which chemical treatments cause the most damage. With most treatments we suggest having a pro apply it, but when it comes to our at-home hair color, you can apply color safely and professionally all on your own. Get your eSalon custom color by filling out a Color Profile and get a hair color crafted just for you.